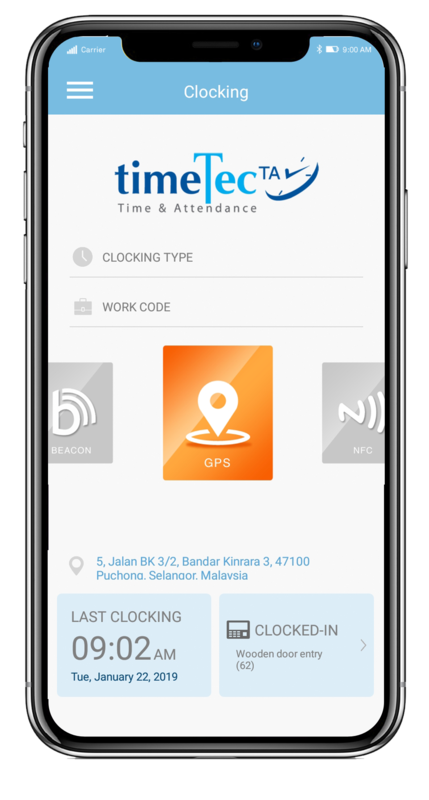 TimeTec TA offers its users access on two platforms, from the Web and from the App. The Web is designed for system administrators to carry out major settings and to maintain the upkeep of the system, whereas the App is offered as a device for TimeTec users to clock, and to check attendance activities and details straight from a smartphone no matter the location or time of the day. 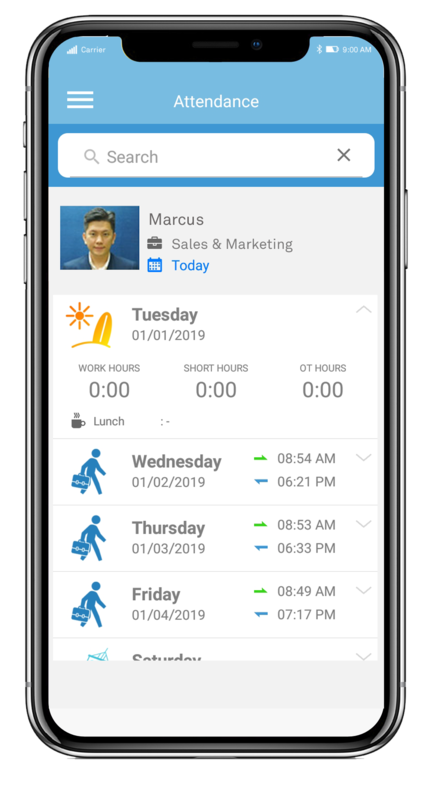 The convenience that TimeTec App brings is second to none, and it has become an important productive tool for workforce management in today’s versatile world. 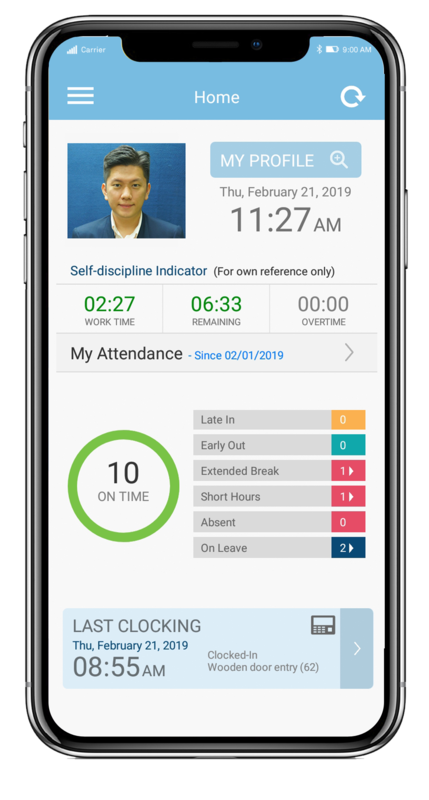 Watch how easy it is to clock your attendance using TimeTec App 4 ways, and you can do it while on the go, in the office, offline, online, everywhere and everytime!